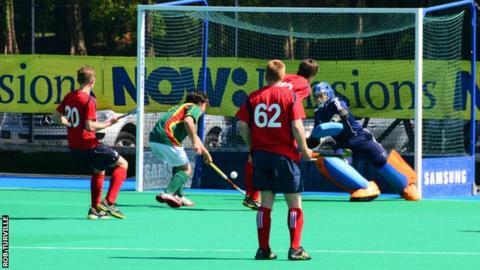 Guernsey coach Andy Whalley is relishing the chance to face Stourport in the quarter-finals of the EH Trophy. "They're a big name in hockey, they used to be a big National League club," Whalley told BBC Radio Guernsey. "They've dropped a couple of leagues in recent years, but they have a good pedigree, so they will be a tough challenge for us - especially away."